Many people think that certain herbs don’t improve your health, but are rather put into certain meals in order to make them tastier. However, it will surprise you how some small modifications to your eating habits can help you maintain great health and prevent you from ever getting sick again. 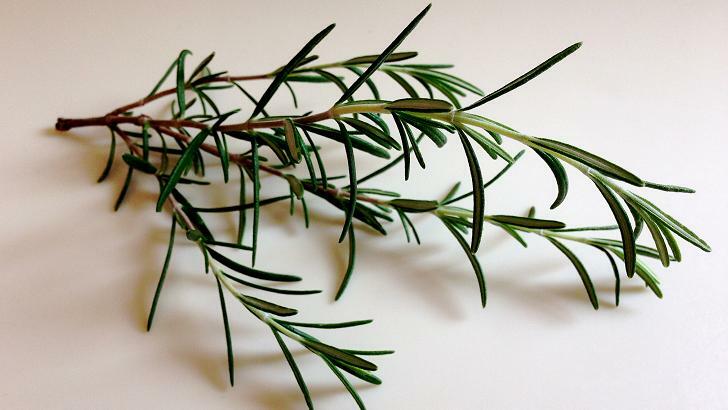 Rosemary is an essential herb for improving your heart health. Studies also suggest that the herb may help prevent the damage that may impact your blood vessels. Rosemary is also known for improving your memory, as well as reducing joint and muscle pain when put it on the skin. This herb goes great with all types of meat, while you can also find some great rosemary-based body creams that are great for you.